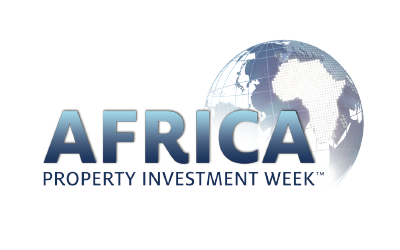 API Events deliver Africa’s most renowned events in real estate investment and development. 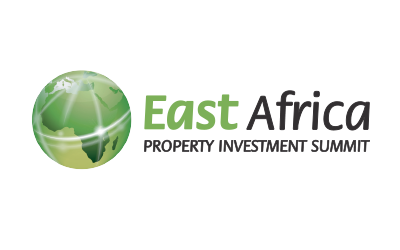 Our events across the continent have become the ultimate meeting places for Africa’s property market to learn, network, and most importantly to do deals. Peter Welborn. Managing Director, Knight Frank Africa. The API summit provides lots of information leading to transparency, exchange of ideas, growing networks and building key relationships. 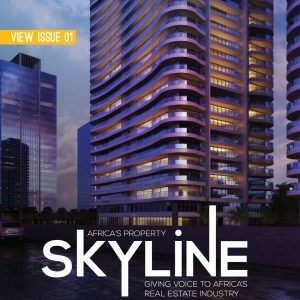 Gikonyo Gitonga, Axis Real Estate. 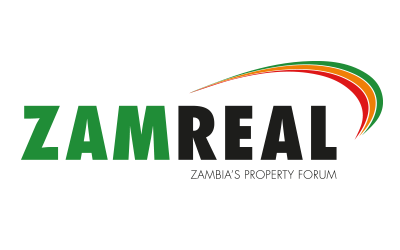 Property is the missing piece of the puzzle when it comes to investment on the African continent. 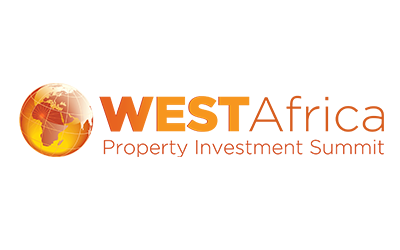 The API Summit is the perfect forum for investors to interact with other investors who are serious about Africa’s growth story. You have the opportunity to meet people who actually do the deals we all talk about. You can interact and understand exactly what they were able to achieve. That for me is invaluable engagement. 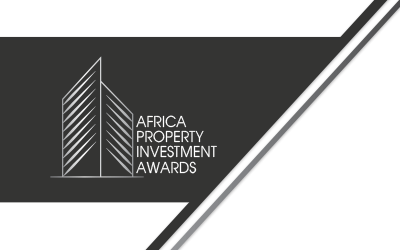 The API is a significant gathering of people who matter in property from around the continent. It is a relevant, well organised event. 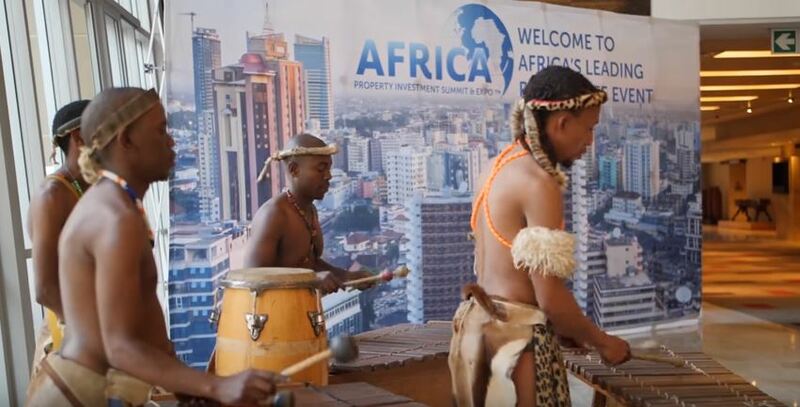 A quick look at the API Summit Event that was held at Sandton Convention Centre in Johannesburg, South Africa.